Legacy Tour By Audio-Technica !! Legacy Tour is on its way, and we are happy to be supported by Audio-Technica, which would take care of our Sound System and all of our Technical needs !! 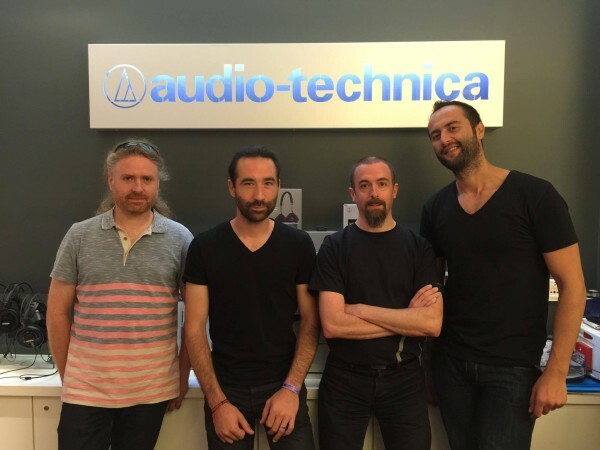 Myrath has been Audio-Technica users since recording Tales of The Sands and the results were magnificent!